There’s more to great teaching than just sitting a child down to a lesson. 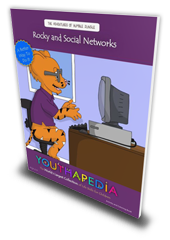 Youthapedia is a collection of resources to life skills to your homeschool curriculum. This may seem like a silly idea. If you’re anything like us you’re thinking, “Well, it’s life. We do a lot of that here so…we’re good.” But, the truth is, kids could use some more life skills, and something more structured to focus our efforts on would be great! Most parents will admit that they haven’t been as proactive in this department as they should be. Have you considered adding life skills to your homeschool curriculum line-up this year? Cover skills outside of your own comfort zone. You don’t want your kids limited to the skills you have or the skills you feel comfortable teaching. We all have different gifts! I’m sure we’d come across lots of topics we wouldn’t naturally cover on my own and that is a good thing. 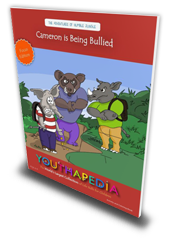 It’s difficult to learn when you are being bullied, have a low self-esteem or going through a divorce with your parents. 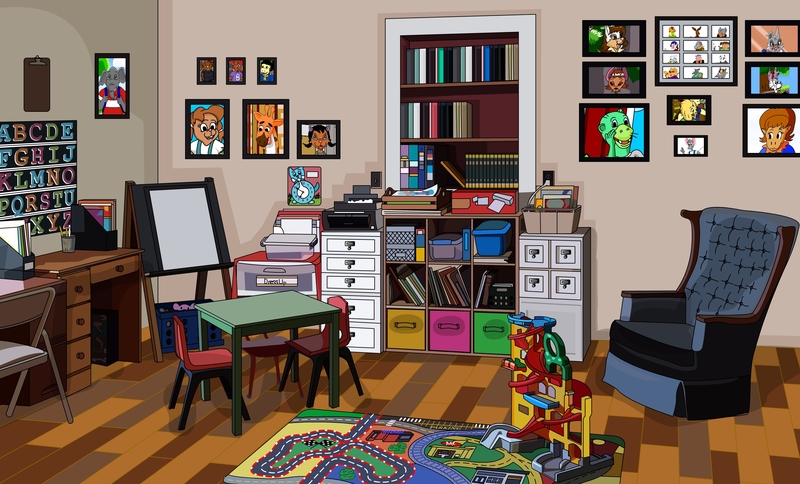 Youthapedia is the world’s largest collection of life skills for your children.